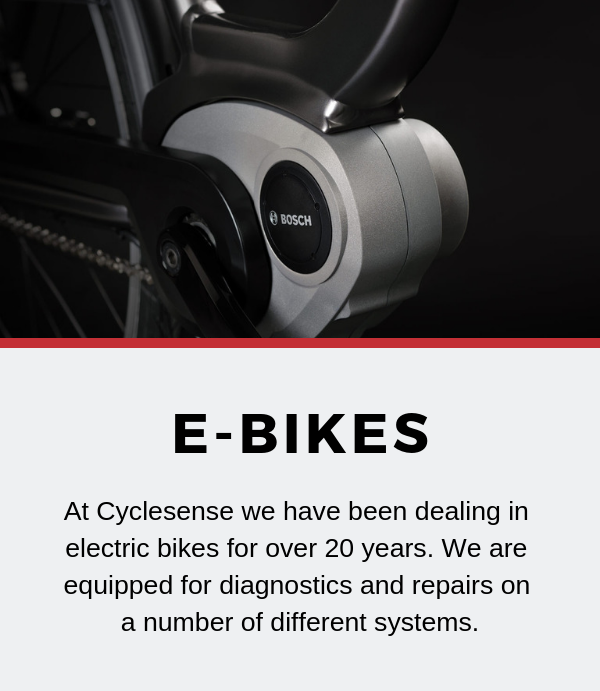 Cyclesense runs a busy and reputable workshop which delivers the highest quality servicing and repair work that you will find. 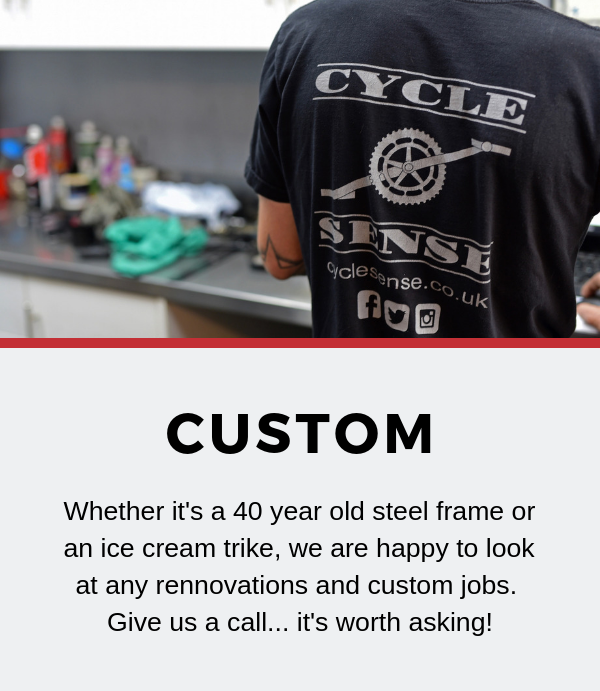 Here at Cyclesense we understand that you want to be out on the tarmac or the trails as much as possible; so we aim to turn your bikes around as quickly and efficiently as we can. 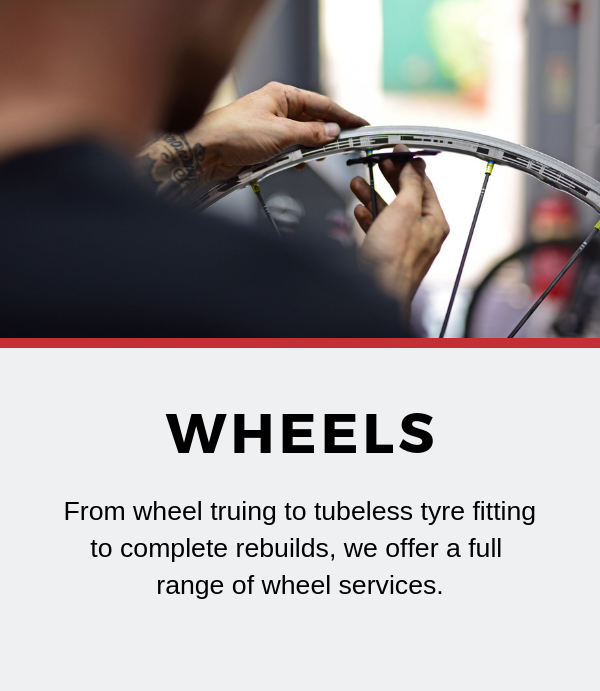 All our mechanics are Cytech qualified with many years of experience. Our mechanics love tackling difficult jobs and problem solving. 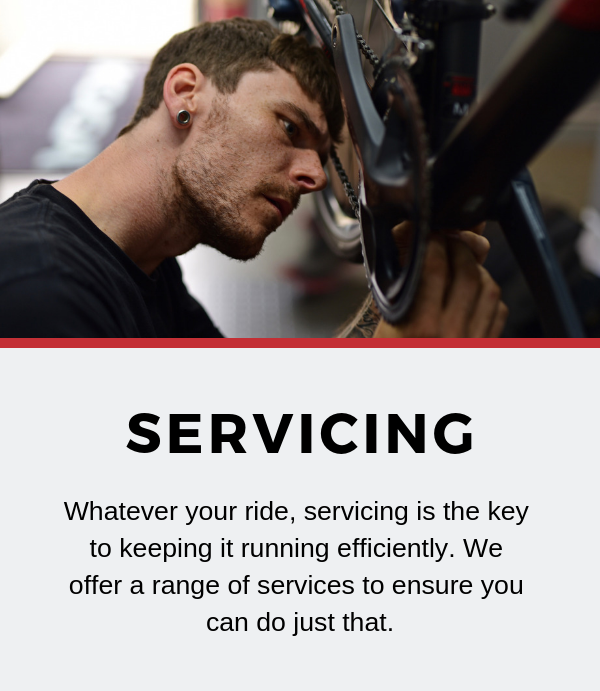 Whether it’s a 3 speed roadster or a high end road bike we can guarantee that you will have that new bike feeling after our servicing. 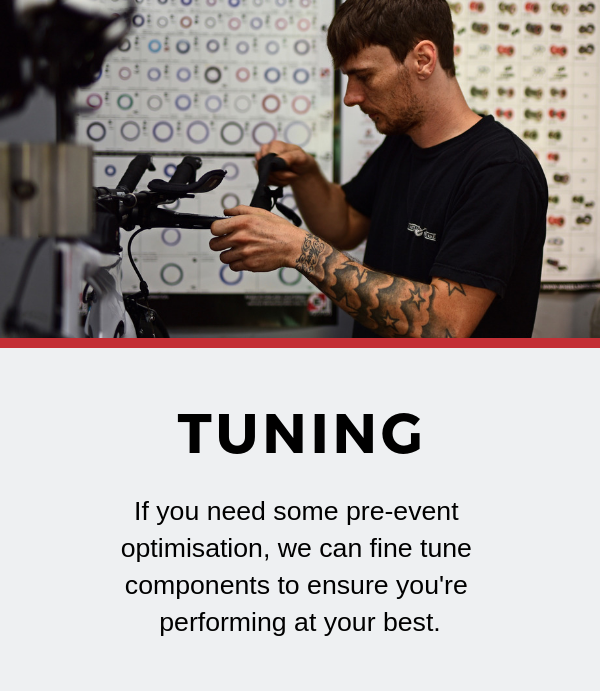 Don't forget our mechanics are here to help. 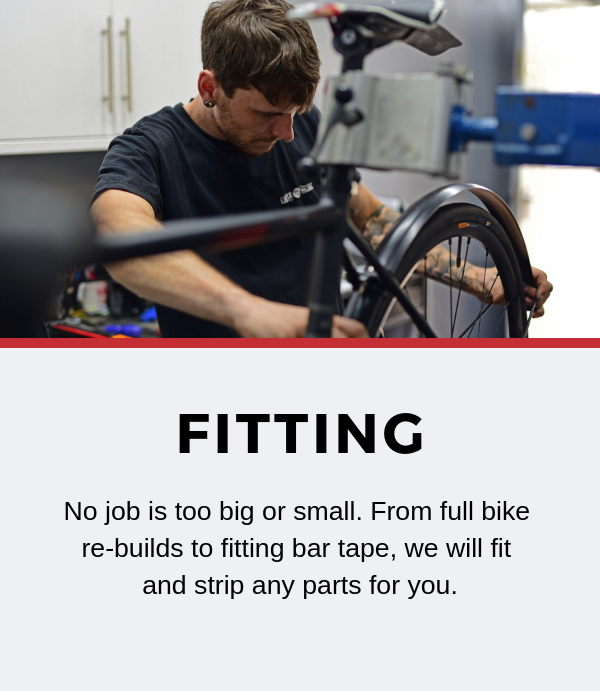 If you need advice on upgrading certain parts on your bike or feel you would benefit from having a technical chat then don’t hesitate to ask questions.